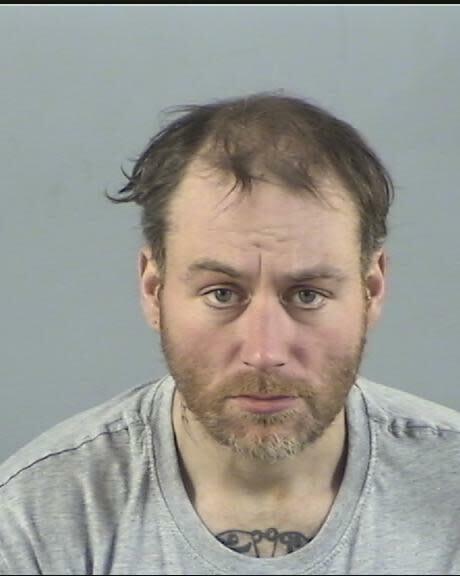 Tommy Scott, 34, of no fixed address, appeared at Winchester Crown Court via video link and pleaded guilty to the murder of Gerald Pragnell. The body of the 66-year-old was found in woodland off of Cemetery Road on November 3. Scott will be sentenced on February 14.